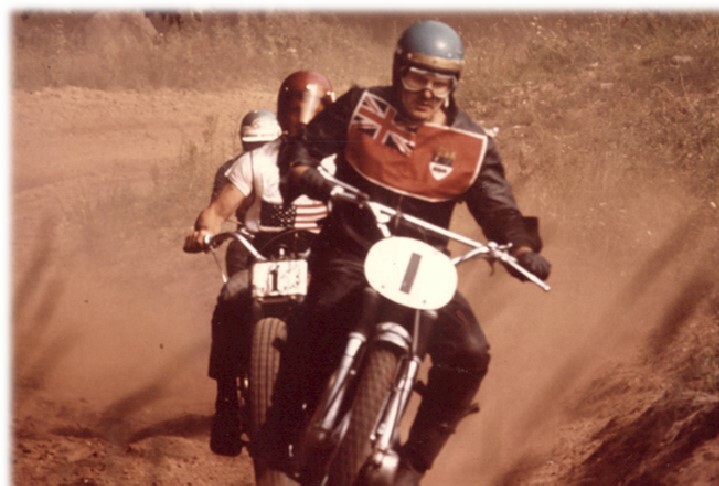 A man with a big presence in Canadian motorcycling, Jack Hunt rode to the top in motocross almost as soon as he began. He rose dramatically through the ranks in Canada, then after five short years went back to Europe and took on the world championship grand prix circuit. Jack arrived in Canada as a young man in 1957 after spending nine years in England in the wake of the Second World War. His birthplace in 1941 was Estonia, one of the three small Baltic nations overrun by Germany almost immediately after the beginning of the war. After the hostilities ended, Jack found himself in the unfamiliar surroundings of Bradford, Yorkshire. It was a northern industrial town in England that had a shop which sold Douglas motorcycles and Vespa scooters, made in England under licence by Douglas. Young Jack worked there after school, helping as a parts man and driving an old Norton sidecar outfit as a pickup vehicle for broken-down machines. Hoping for better opportunities Jack immigrated to Canada and, like almost every motorcycle enthusiast of an earlier day, arrived at the door of Firth Motorcycles on Danforth Avenue in Toronto. Firth was the importer as well as a dealer for AJS and Matchless machines among other brands, and carried numerous British accessory lines as well. Harry Firth himself had arrived in Toronto looking for opportunity a quarter-century earlier, and offered the 16 year old newcomer a job in the parts department. 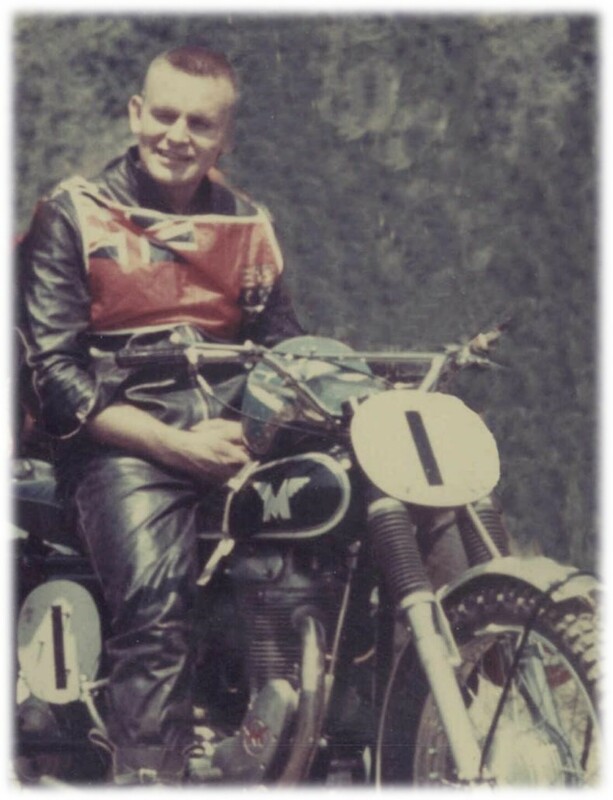 Jack remained in the position for the next seven years and it was little surprise that most of his successes were achieved on a G80 Matchless 500 cc scrambler. 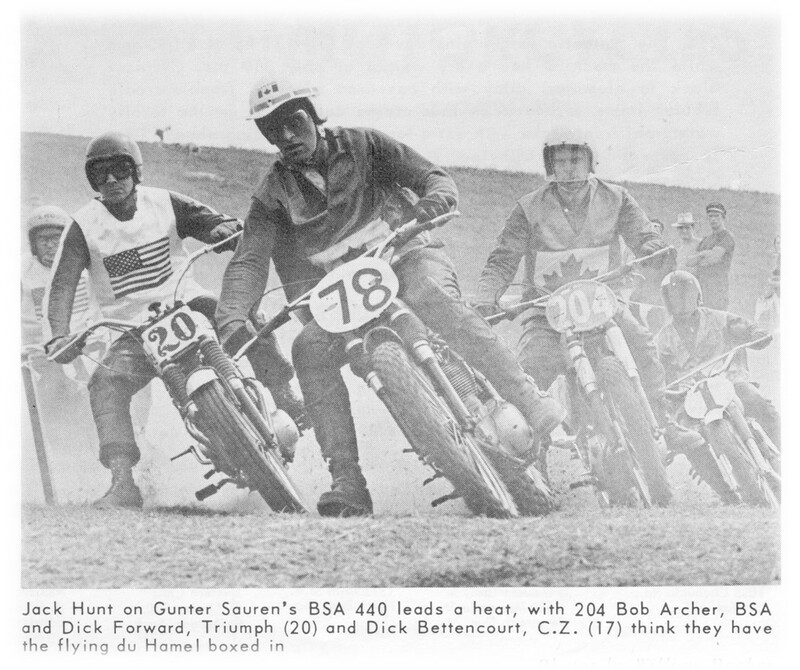 He also rode a 250 Greeves in the smaller class. Blasting around the unpaved roads and gravel pits east of Toronto on a Matchless 650 Hurricane gave him a taste for speed and polished his off-road skills. The property which nowadays is Mosport International Raceway was undeveloped in 1960 when Jack lined up for the start of his first scrambles event there. The race was organized as a fundraiser toward getting the race circuit paved. 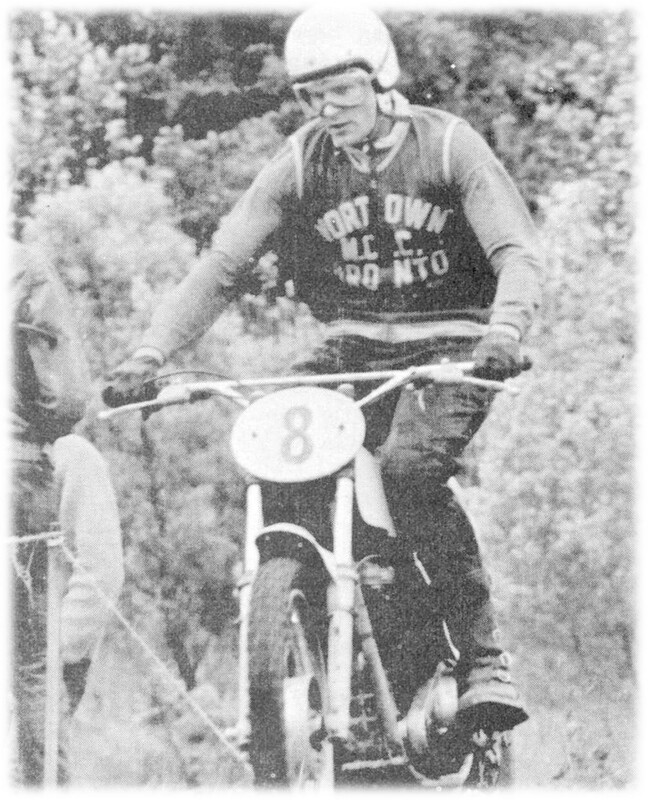 Jack progressed rapidly and became a senior class rider the next year and an expert by 1963. The same year he was the high points scorer and earned the No. 1 plate in scrambles, soon to become known as motocross. In 1964 Jack again won No. 1 as well as the 500 cc expert national championship. He also was awarded the CMA’s prestigious White Memorial Trophy for best performance by a Canadian rider in all disciplines. 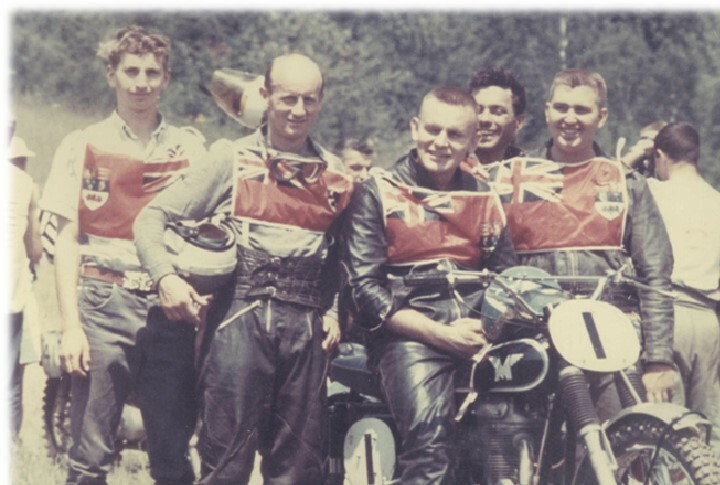 In 1965 Jack set off for Europe and raced the grand prix circuit, meeting most of the top motocross riders of the day such as the Rickman brothers and Dave Bickers. His mounts in Europe were Matchless Metisses using the Rickman brothers lightweight frames. It was a hard life travelling and racing single-handedly; at a race in France he fell asleep on the start line after having driven all night from the previous event in Finland. On another occasion he ran into fellow Canadian Mike Duff on a cross-Channel ferry from Calais. It was also the end of an era in motocross, with Jeff Smith having won the final world championship on his four-stroke BSA. Jack spent two years in Europe before returning to Canada in late 1966. 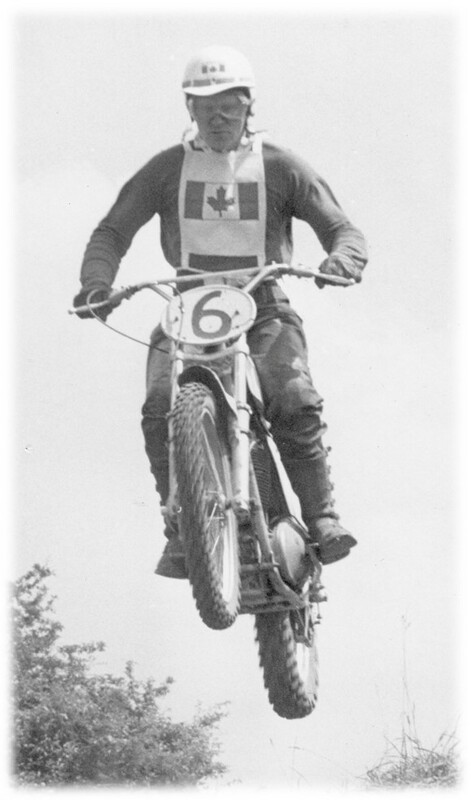 In 1967 he faced an old adversary when British rider Arthur Browning came to Canada to promote the Greeves brand in a race at Copetown. 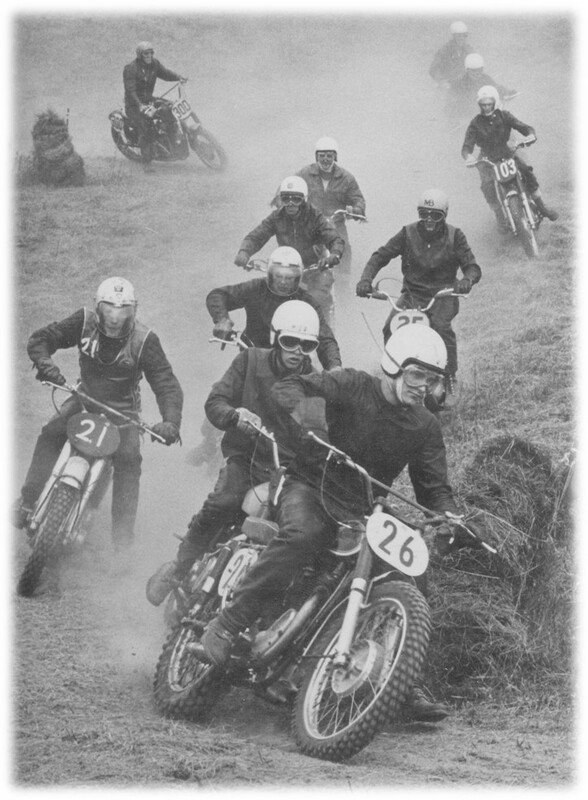 Browning on his lightweight two-stroke decimated the locals, with American rider Ron Jeckel placing second and Jack Hunt third. After a year working at Lloyd’s Cycle in Guelph, Ont. as a mechanic he left and formed Jack Hunt Distributing in 1968 as a supplier to dealers of aftermarket parts, tires, batteries and so on. The business had to come first and Jack’s riding became more recreational in character. 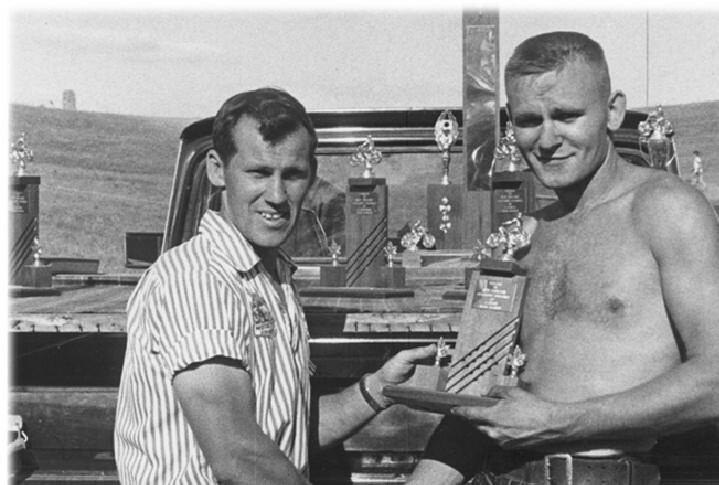 In 1971 he renamed the company Torvan Motorsports, a business that became a national operation before it finally closed in 1988. 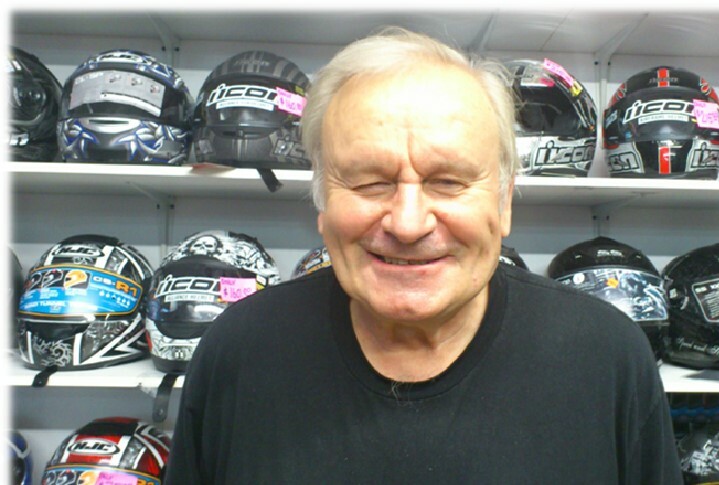 Jack has spent the last 10 years as parts manager for Zdeno Cycle in Kitchener, Ont., and still keeps in touch with old friends from the racing days. 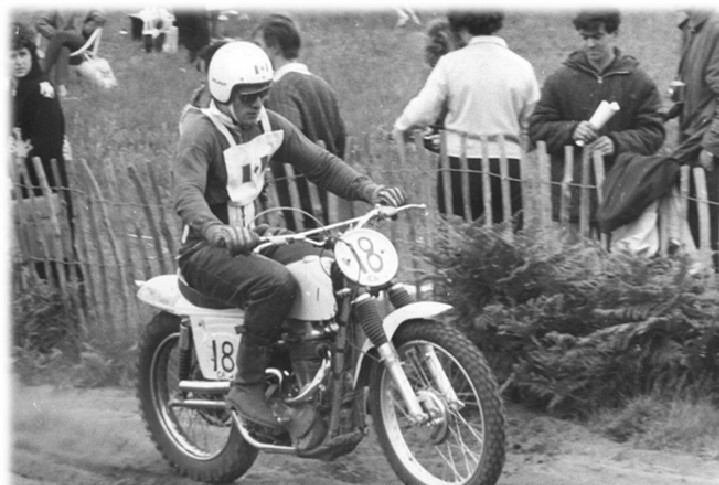 Last August he and his pal Hugh Lim went as spectators to the ISDE in Finland and after an absence of 48 years encountered Matti Pelonen, against whom he had raced when Pelonen lived in Canada from 1958 to 62. Small world.